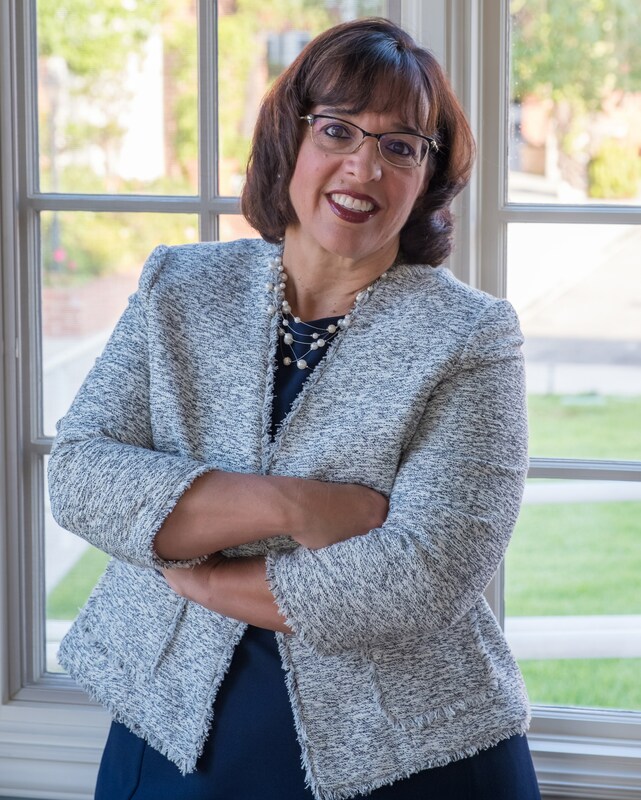 I’m both humbled and thankful to be the first NDA alumna tapped to lead Notre Dame Academy Schools of Los Angeles as president. Over the past seven years as principal of the elementary and four years as principal of the high school, I’ve had the opportunity to work with a dedicated and mission-oriented team of teachers, administrators and staff. Together we will face the challenge of meeting a new set of goals driven by an updated strategic plan. Notre Dame Academy has been a second home and an important part of my family history since the 1960s. The Sisters of Notre Dame raised us all with their charism and traditions. Central to that charism is the Sisters’ emphasis on the human dignity of each person as the image of God. That principle continues to inform our community as we value every student and challenge each to develop her gifts and broaden her worldview. It also provides the foundation for our interaction among the faculty, parents, and administrators. While our community has long been characterized as “nice,” this year we will challenge each other to above all, be kind. Kindness recognizes the right thing to do and acts on it. It is motivated not by what others think, but rather by selfless service. Instead of avoiding a tough conversation, kindness welcomes respectful, intelligent debate. Kindness never devolves into dismissive name calling; it listens, suggests, and might agree to disagree. It values diversity of all types, yet understands that diversity of thought is most essential. By encouraging kindness, we are ultimately cultivating the confident, compassionate, committed leaders of tomorrow. And in the spirit of the Sisters of Notre Dame, we are educating young women to make a difference.